Marine Protected Areas (MPAs) are a valuable marine conservation tool used around the world. Like national parks and other protected areas on land, MPAs safeguard critical ocean habitat, allowing sensitive marine communities to recover and thrive. The concept behind MPAs is quite simple: place some special parts of the ocean off limits to destructive activities, and give those special places a chance to recover and rebound. Protecting natural diversity and the abundance of marine life is vital to maintaining the function, structure and integrity of ocean ecosystems. 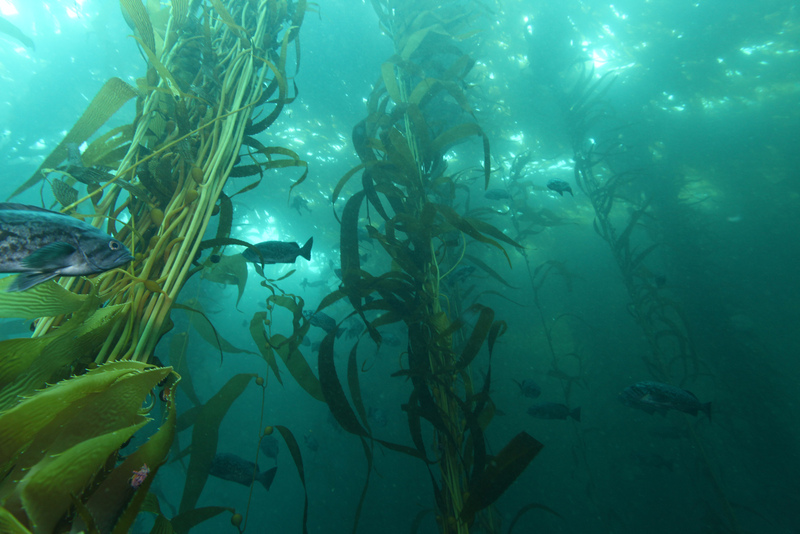 Marine species offer many benefits to their ecosystems, including economic value. Since many depend on a beautiful coastline and healthy fish populations, it is important to sustain existing populations and rebuild the depleted. MPAs allow fish to mature to larger sizes and increase their reproductive output, helping replenish depleted populations inside and outside MPAS. As the density or abundance of individuals increases inside a MPA some will move outside the boundaries- or spill over. Through spillover, MPA benefits will not only be seen inside the boundaries, but also exported outside of the MPA. While MPAs have been shown to increase biomass, diversity and overall health of the ecosystem, these changes take time. While some mature quickly, like sea urchins, others, like tuna, can take years to mature and reproduce. It is crucial to be patient; it may take years for some species to show positive results from MPAs. MPAs are working, check out the positive trends! Benefits of MPAs: An infographic showing the benefits of MPAs. Scientific Aspects of MPA Design: An infographic explaining the science behind the design of California’s MPA network.